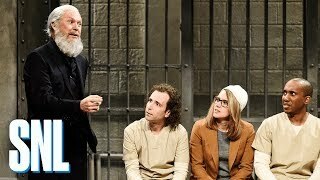 Jail Cell Cold Open - SNL . 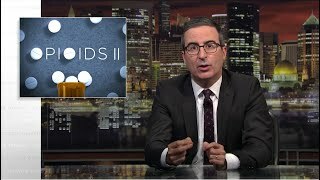 . .
Opioids II: Last Week Tonight with John Oliver (HBO) . 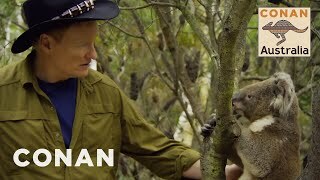 . .
Conan Encounters Australian Wildlife - CONAN on TBS . 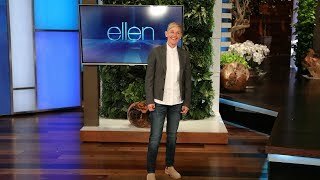 . .
Joe Rogan Experience #1282 - Adam Conover . 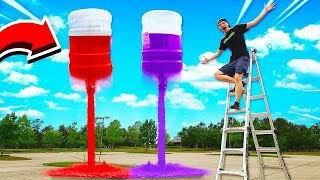 . .
MEGA COKE & MENTOS ROCKETS! 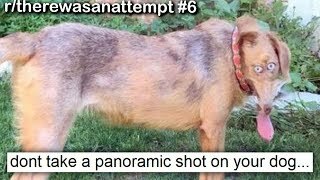 (20 GALLONS) GONE WRONG! . 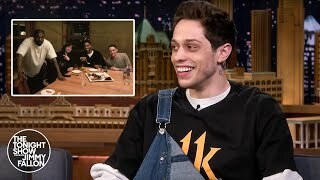 . .
Pete Davidson Got Stuck Paying for Kid Cudi's Birthday Dinne . 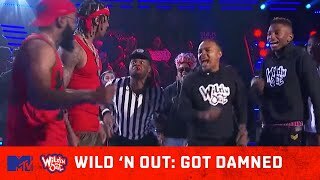 . .
Nick Cannon & Chico Bean Take Down Bow Wow & Funny Mike 😂 . 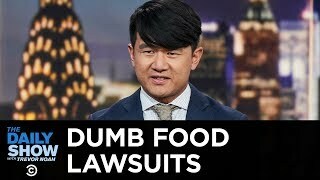 . .
r/therewasanattempt Best Posts #6 . . .
Everything Is Stupid - America Has a Problem with Food | The . 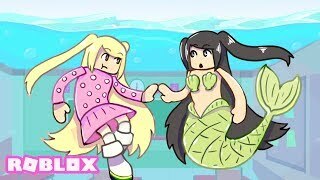 . .
Total DramaRama Full Episode 30 – Gum and Gummer . . .
Gumball | Bass or Bass? 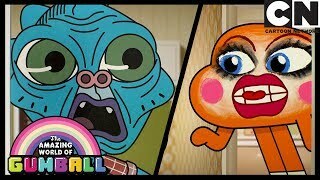 | The Worst | Cartoon Network . 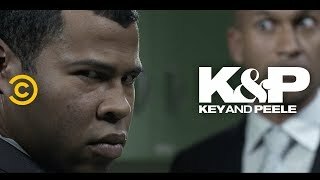 . .
An Office Prank Goes Way Too Far - Key & Peele . . .
A Fan Shares a Haunting Ghost Story in 'Survey Says Whaaat?' . . . I Found A SECRET UNDERWATER MERMAID SCHOOL And I Wasn't Allo . 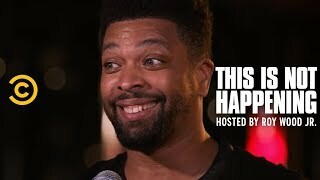 . .
DeRay Davis - Shots Fired on a Night Out - This Is Not Happe . 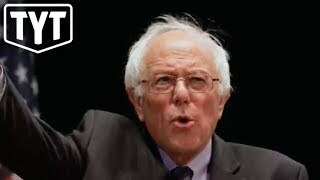 . .
Bernie WINS At Fox News Town Hall . . .